Way back childhood, we could still recall how we were taught the basics of letters, numbers, colors, shapes and many others. One of the basic shapes that we were taught is square. This four sided shape is easy to understand and recall since there are so many items at home that resembles its shape. Square as a geometric figure became a constant encounter for us for our everyday lives and it was even associated with some brain cracking mathematical equations in college. Square is also an element of design. Shades of gray are used for this dark tile which can be good if you opt to create a minimal design. 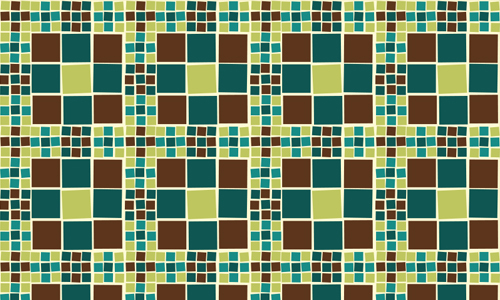 Designed like a bathroom tile with greens and browns. 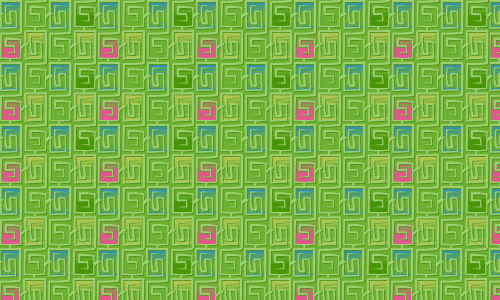 Not sure what made these squares silent but they do did a couple of swirling. 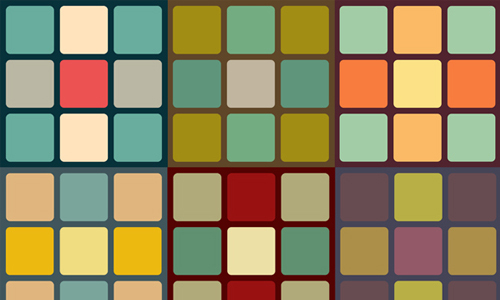 One look at it makes it appear like pixels combined together especially with the variety of colors. Just looking at the colors will remind you of retro looks. 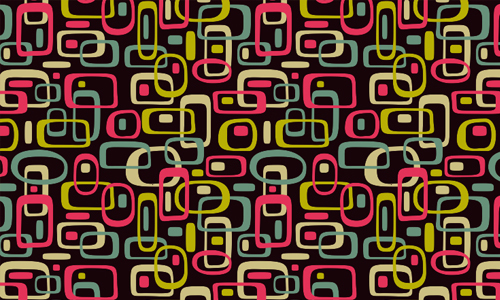 Colorful squares with rounded edges looking classic and retro similar to the previous entry. 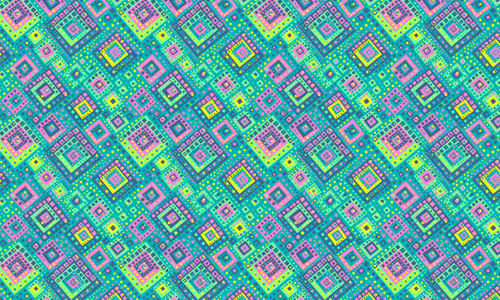 This pattern sure had sharp edges for a square and lighter colors of pink and violet. 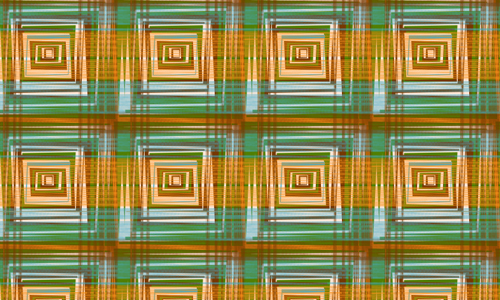 Another retro inspired pattern of squares in green. 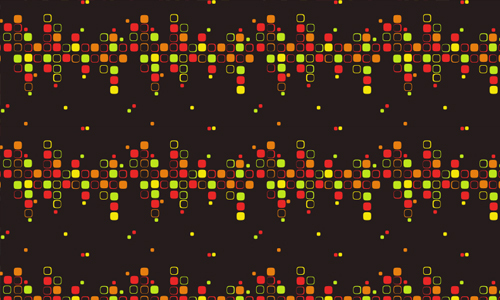 This pattern could show celebration of colors that fill in a bunch of squares. 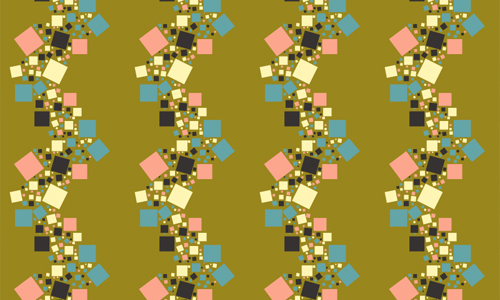 Rounded edges and lovely choice of colors for this square pattern. 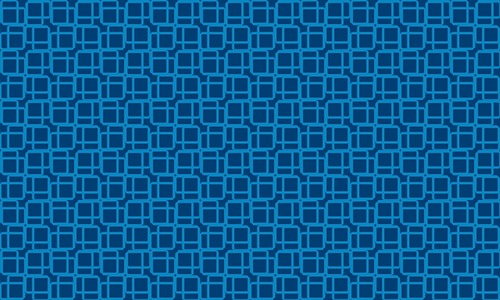 Squares here and everywhere! 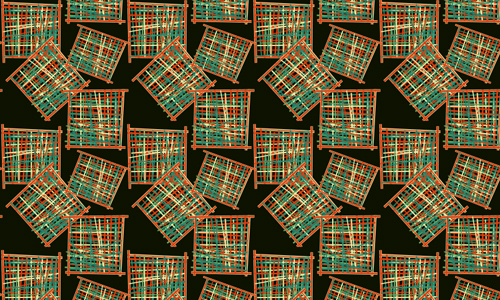 This pattern is comprised of so many squares in a variety of colors and sizes. 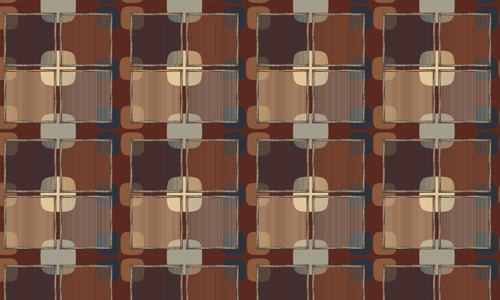 We find this pattern beautiful and very artistic in warm tones. 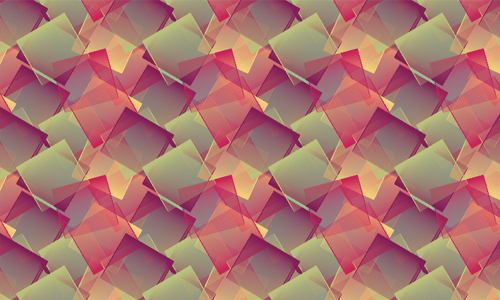 Talk about creativity and you’ll surely get a grab of this pattern of creative design. 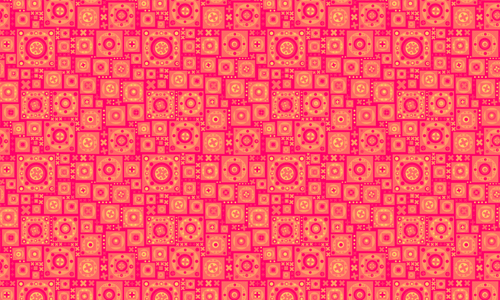 Express your creativity with this pattern of squares combined with pink. 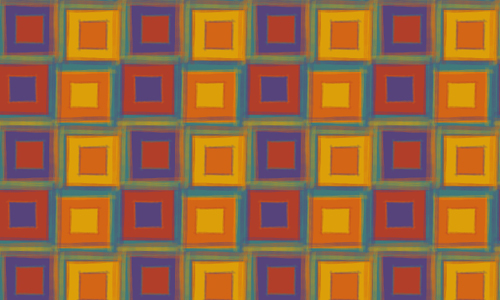 Go funky with these retro squares which can be good for your retro inspired projects. Like scribbles on tops of the squares same us how we all did with crayons when we were younger. Want something that is blue and simple? 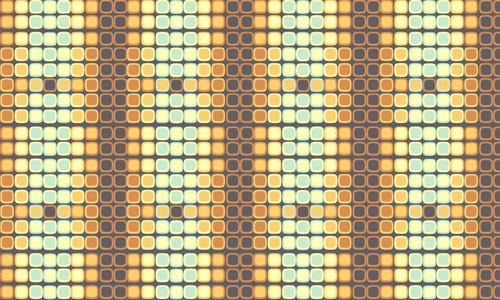 This is the pattern for you. 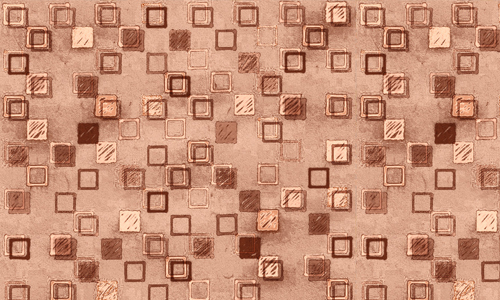 Diamonds and squares are closely related but this one made use of squares to create diamonds. 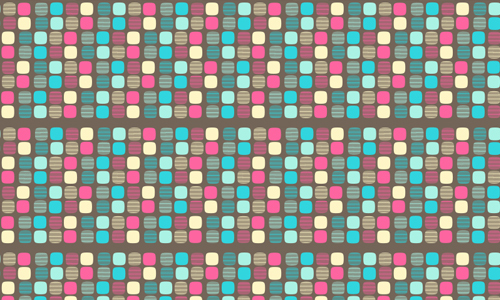 Candy colors for a pattern of rounded squares, just right for your design project. 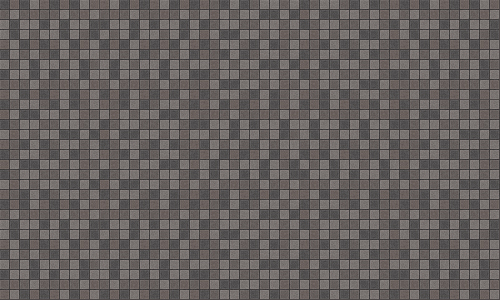 A combination of sharp edge and rounded edge squares in brown. 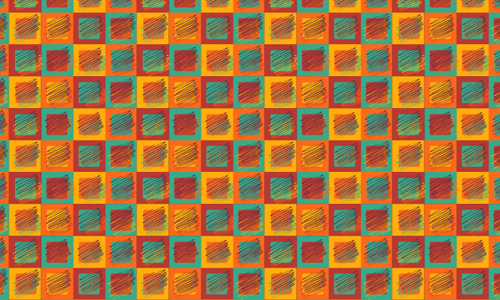 Squares fills this pattern with a retro feel. 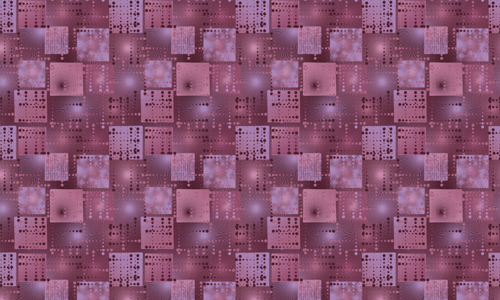 Sparkling and seemingly radiating in creative square design of purple color. 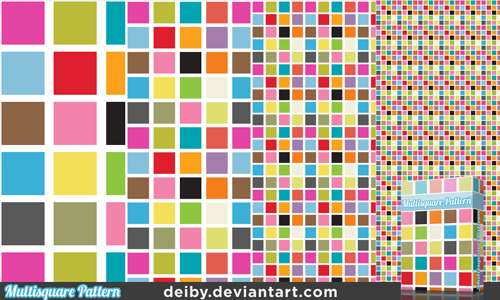 Want to use a pattern filled with so much color? Try this! 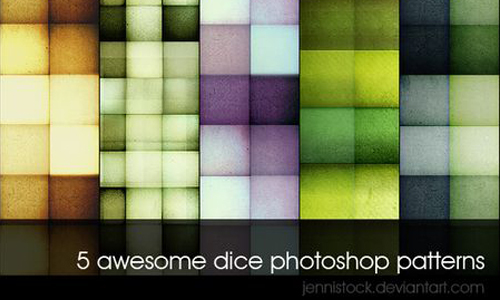 Give your works a playful touch with this falling squares in different colors. 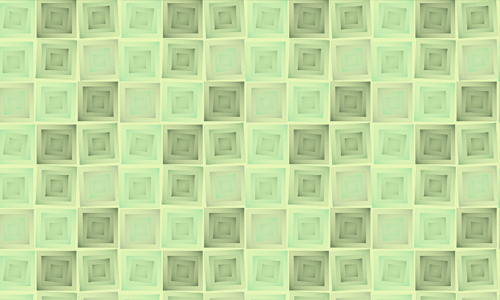 Simply green in various tones and toggled squares. 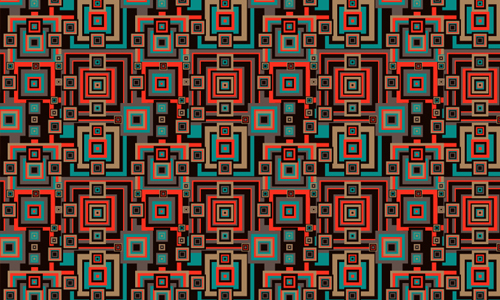 Playing with lines, this pattern was magically created! This can be a good background for your project. 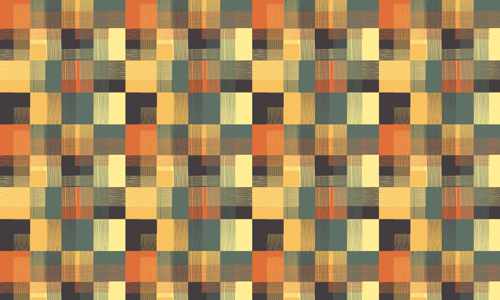 The colors used here sure look retro and the squares are well-shaped. Love scrapbooking? 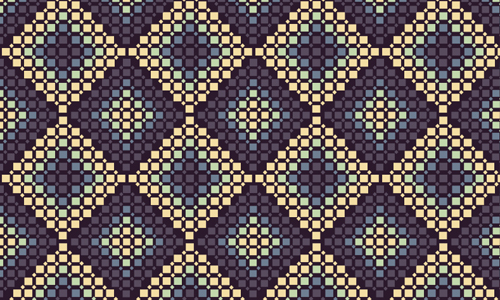 This pattern can be a good addition. 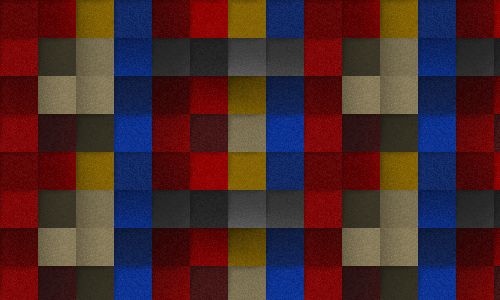 A set of 6 terrific square patterns that has a unique texture. 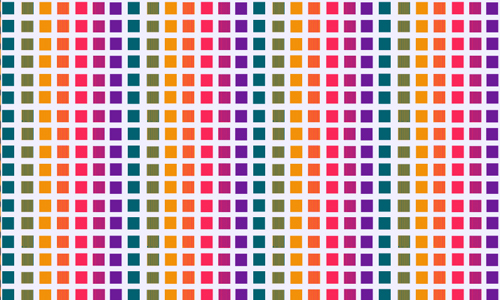 A set of 12 patterns in multi-colors if you want a burst of colors for your project. 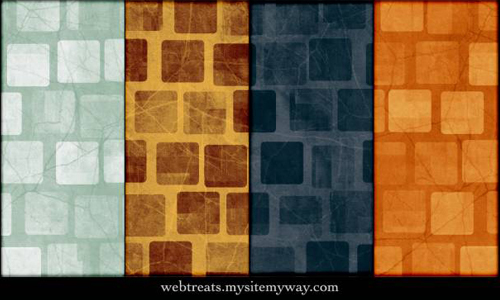 A set of 6 patterns that come in yummy colors and lovely designs. 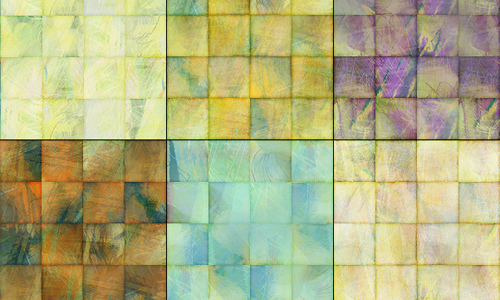 A set of 4 abstract and grungy patterns of squares. 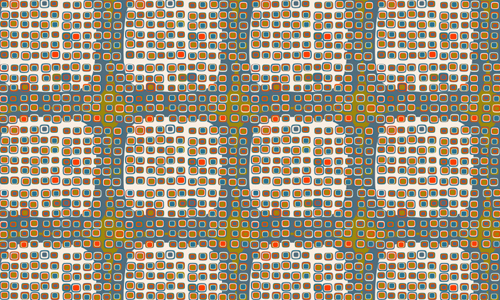 A set of 10 simple square patterns of various colors. 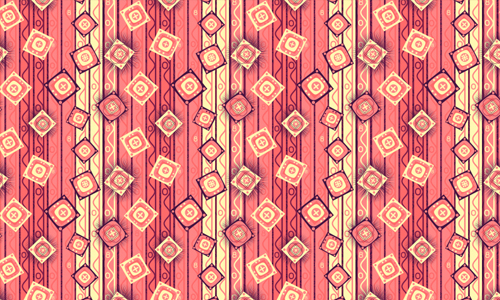 A set of 5 beautiful patterns with a texture. 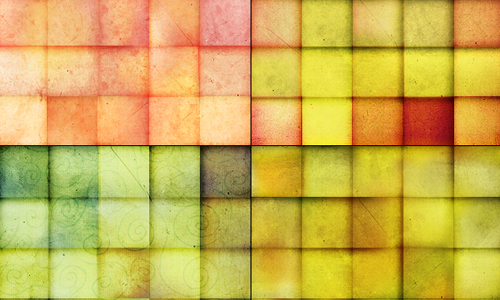 Squares can actually be created in various manners to make it look beautiful and artistic. 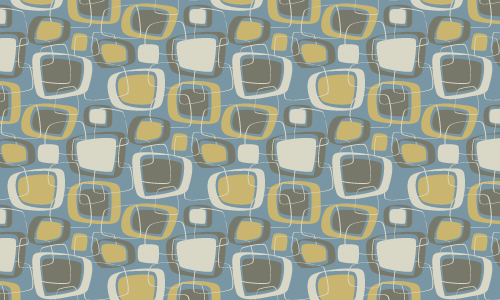 The patterns above can surely prove that even a simple shape can be a good addition to your design projects. Want more? 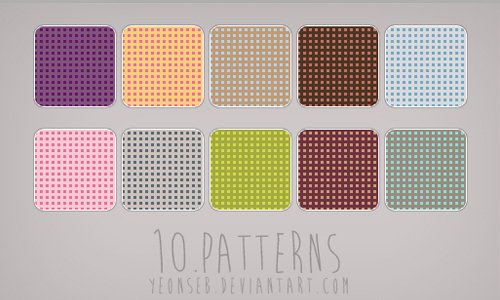 You can check out other pattern freebies that we have here at Naldz Graphics. Nice and colorful,and now I am thinking which of this collection I’m going to use in making a card. I peek for the”purple radiance” because I love this color. this is a gorgeous collection, thanks!